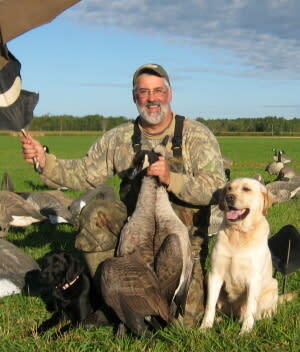 September through December for up to 19 different species of ducks and geese. 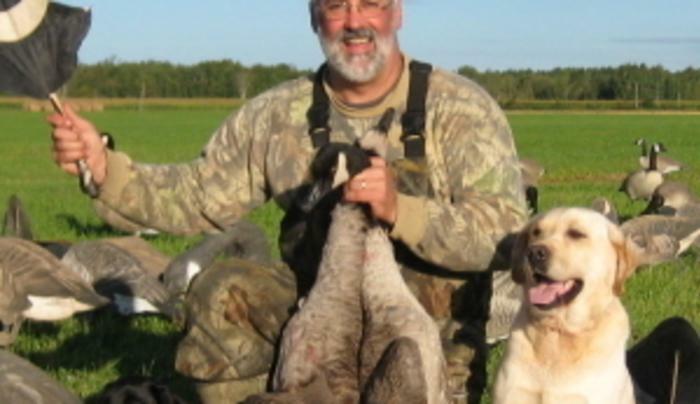 Specializing in "open water" float hunts on Lake Ontario. Quality retrievers and handlers. Call professionals.